U.S. President-elect Donald Trump’s son-in-law, Jared Kushner, will become a senior White House adviser working on trade and the Middle East, transition officials said on Monday, in a rare case of a close presidential family member taking a major job. Kushner, 35, who is married to Trump’s daughter Ivanka, is taking the post after receiving legal counsel that doing so would not violate U.S. anti-nepotism law, transition officials said. The position, unlike Cabinet posts, does not require U.S. Senate confirmation, and Kushner will not be paid, reports Reuters. Kushner, who like Trump is a New York real estate developer, emerged as an important voice early in his father-in-law’s presidential campaign and was involved in almost every aspect of it from personnel decisions to strategy and fundraising. Ivanka Trump, who like her husband has been a close adviser to the president-elect, will not take on a role in her father’s White House but will focus on settling her family in Washington. 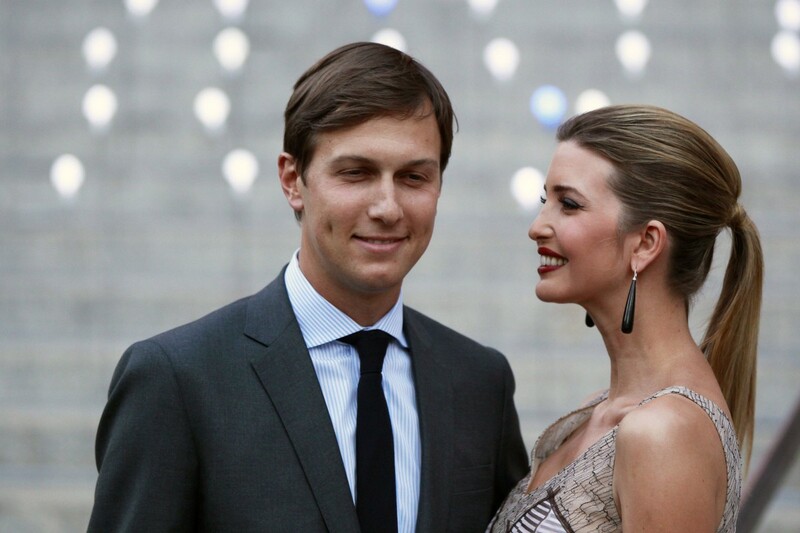 Kushner and his wife will undertake significant divestments of their wide-ranging financial portfolios as they prepare for their move to Washington from New York and face inevitable questions about a potential conflict of interest. Senior transition officials and a lawyer for Kushner laid out the arrangement in a conference call with a small group of reporters. Kushner is to work closely with incoming White House Chief of Staff Reince Priebus and senior strategist Steve Bannon in advising the new president, and the officials said he would focus at least at first on trade policy and the Middle East. Trump, who takes office on Jan. 20, has vowed to rewrite international trade deals to make them more favorable to the United States. He has also pledged to move the U.S. Embassy in Israel from Tel Aviv, where it has been for 68 years, to Jerusalem, all but enshrining the city as Israel’s capital despite international objections.